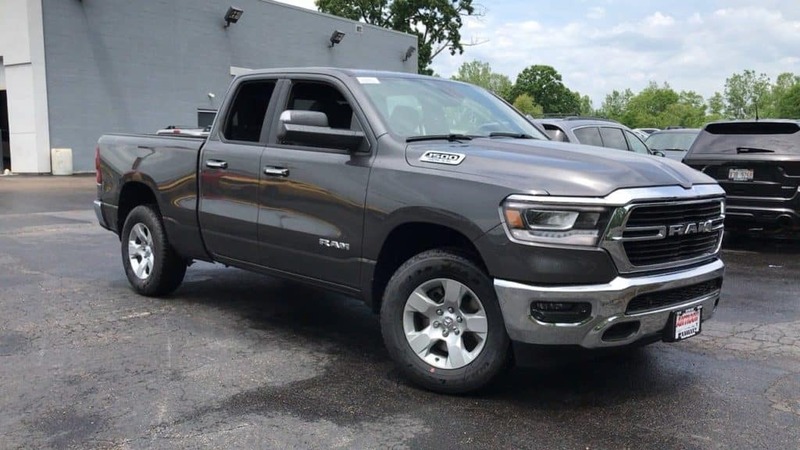 Using words like ‘impressive’ or ‘amazing’ doesn’t quite come close to describing the excellence offered by the 2019 Ram 1500 Big Horn / Lone Star Quad Cab 4X4 6’4″. The hauling capacity and steering control offer those who work with trucks more ability to haul what needs to be moved with ease. All this and more is available on this new truck during the Antioch Ram 4th of July Sales Event in Antioch, Illinois. This is the Illinois 4th of July Ram sales event you’ve been looking for. Make haste after work and head down to the dealer to take your test drive and see what this sale is all about. Or click below to learn more before coming in! Hurry, this sale ends soon!